Rising senior fullback Zander Ogletree has concluded his football career at the University of Georgia “due to medical reasons,” UGA announced today. Ogletree, the twin brother of former UGA linebacker Alec Ogletree, will remain on scholarship but will not count towards the NCAA maximum of 85. 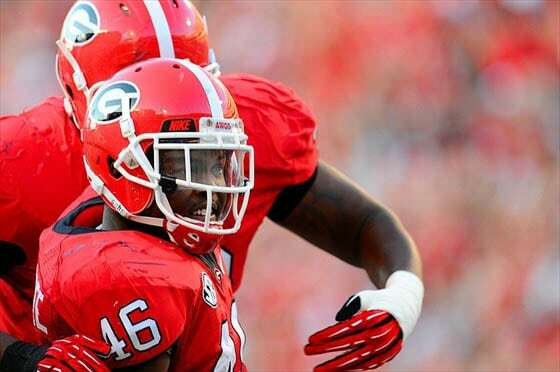 In his three seasons at UGA, Zander rushed seven times for 37 yards and a touchdown. He also caught five passes for 32 yards and gained 11 yards on one kick return. Ogletree will continue to attend classes and is on track to graduate, the school stated in a release.